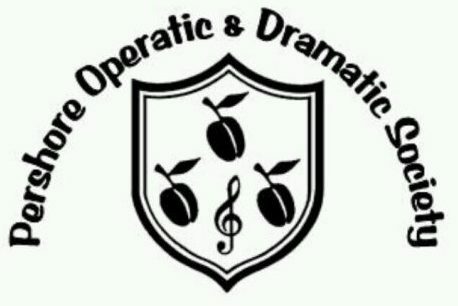 Welcome to Pershore Operatic Dramatic Society (PODS) blog! PODS was founded in 1989 and is now in its 28th year of entertaining local audiences with professional quality Musical shows and Variety performances to suit all ages and tastes. You are always welcome at PODS, whether you want to join as a singer, dancer, actor, help with costumes, backstage or want to support us as an audience member! If you really grow to love the work we do (and we are sure you will!) why not support by becoming a Patron of the Society, Sponsoring a show or donating to our show Raffles. More information about how to support us can be found on our website!